Country setting! 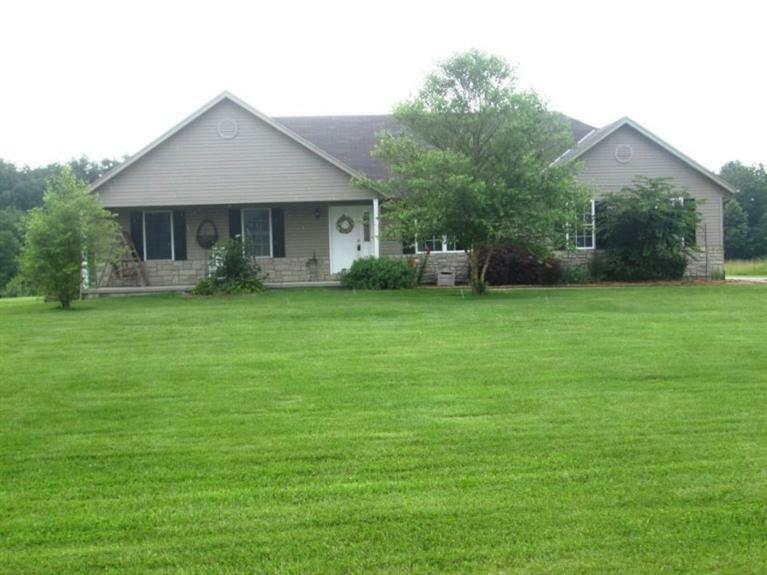 Nice 3 bed, 2 bath ranch on over an acre, full basement, over sized 2 car side entry garage. Living room has cathedral ceilings & gas fireplace. Large eat in kitchen. NOTE: This property was sold on 4/19/2016 and is no longer available. The details listed below are believed accurate to the date of the sale and are subject to change.